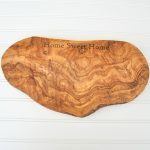 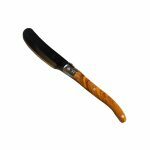 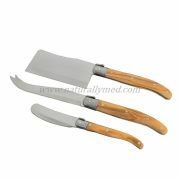 This stunning set of cheese knives have olive wood handles. 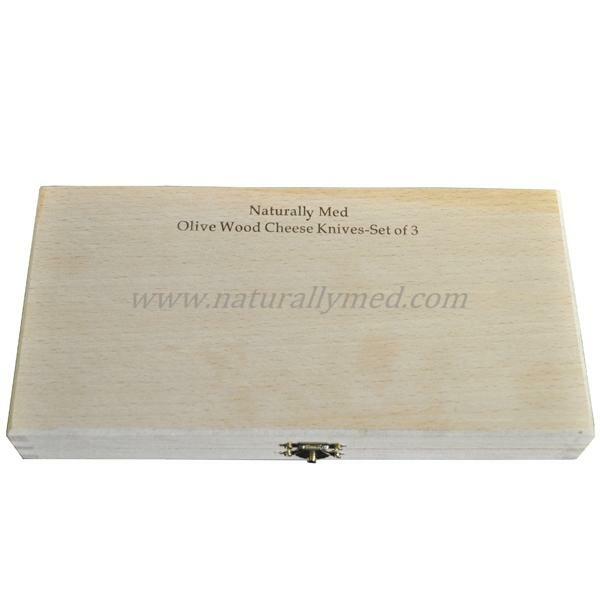 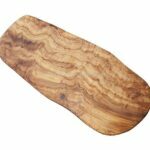 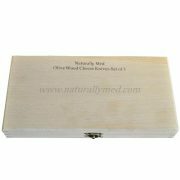 A boxed set of 3 olive wood cheese knives this set makes a great gift. Patterned by the natural grain of olive wood each knife is unique making this set unusual and very special.